Stamped these pretty images from the “Inked Rose” set by Altenew using Memento inks and loosely water colored the images, since it wasn’t the watercolor paper, I used less water and got this lovely artsy look. Sentiment is also by Altenew. 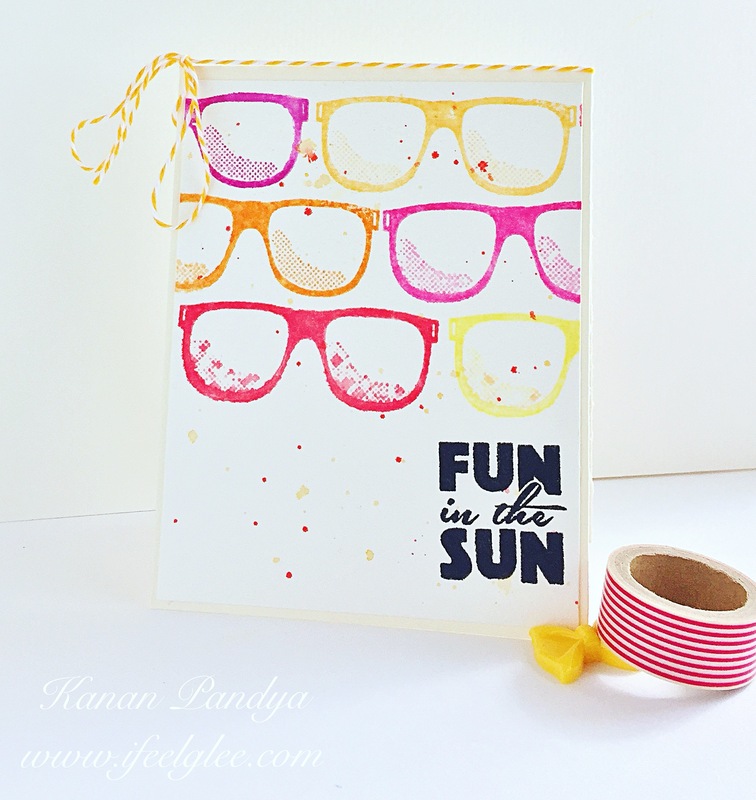 Love how it turned out and how bright it looks on the white card base. Hope you will like this card too. Hello friends!! Hope you all are doing great, I am here with a holiday tag. 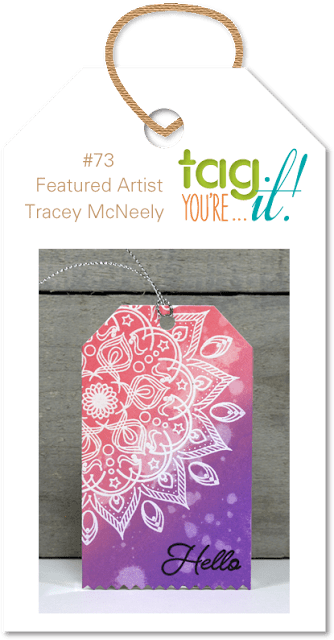 Love this beautiful tag by Tracey McNeely at Tag You’re It Challenge blog. I can’t believe that it’s almost a holiday season. 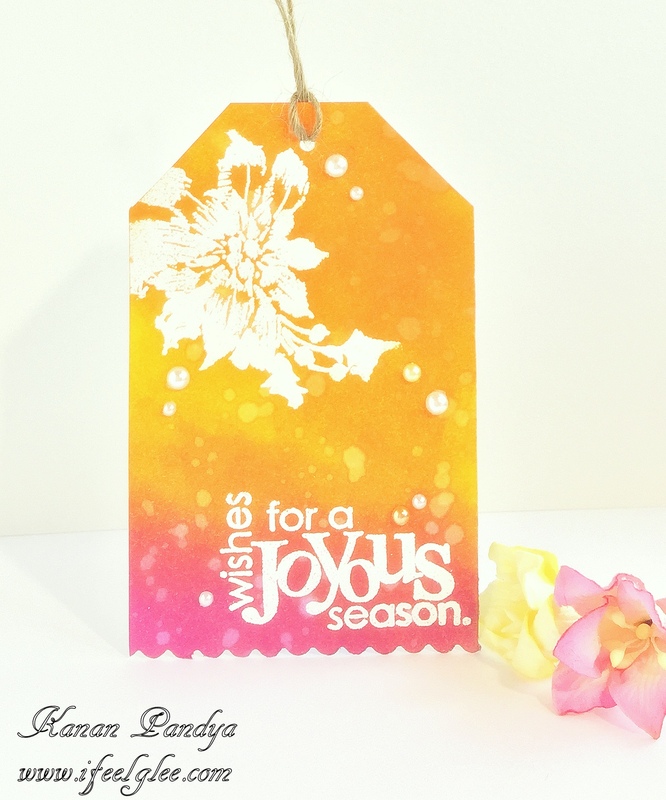 I am already seeing some holiday inspiration and thought to make a holiday tag from one of my favorite Penny Black stamp set called “Joyous”. 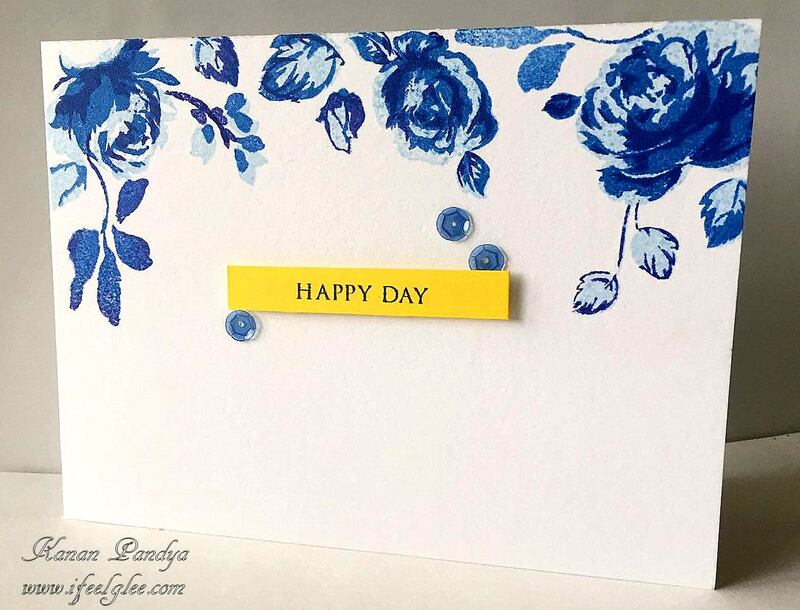 I white embossed the images and the sentiment from the same set on a tag which I handcut from a card stock and to give it a more decorative look I used a scalloped edged scissors. I inked the panel using Memento and Distress inks, sprinkled some water and added some pearls and my first holiday project for this season was done. 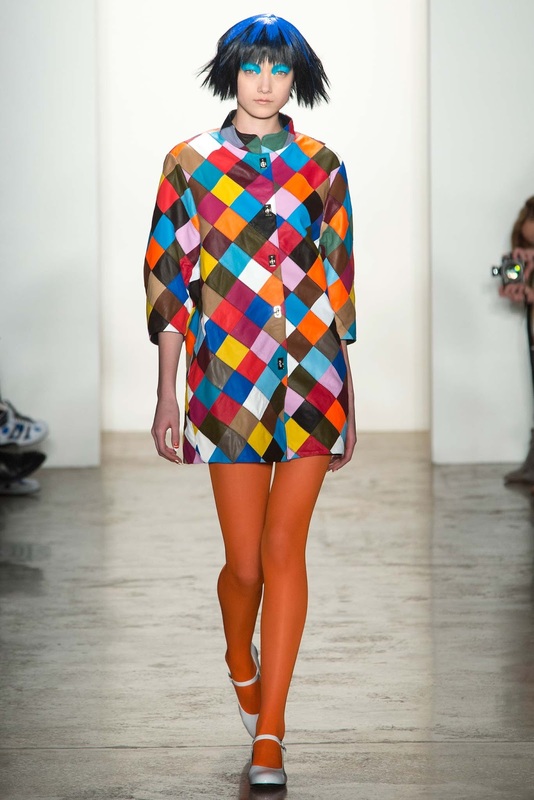 Hope you like the bright and bold colors on it. 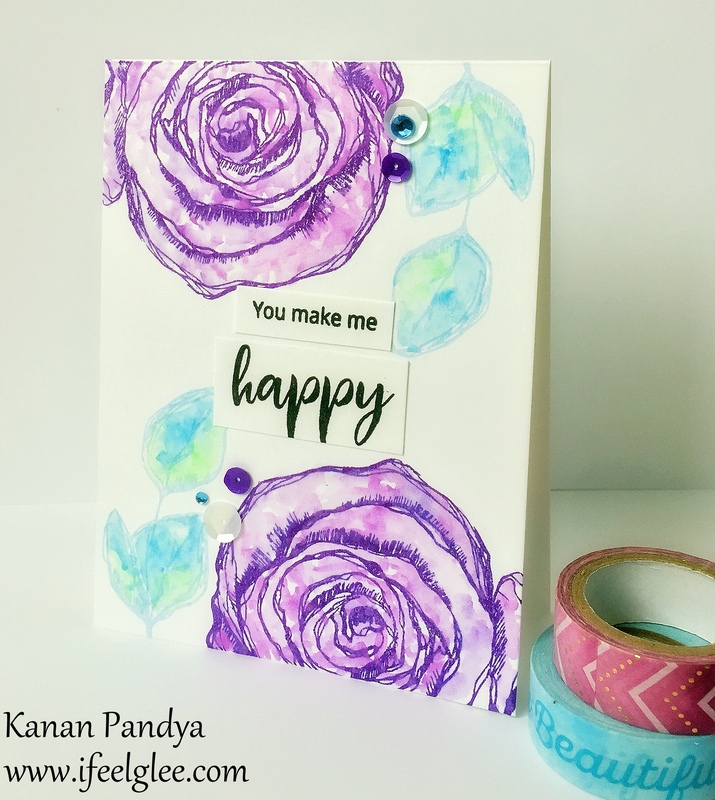 Author kanan0815Posted on September 26, 2017 Categories Card PostTags Distress Inks, Memento Inks, Penny Black1 Comment on Joyous!! Hello friends!! 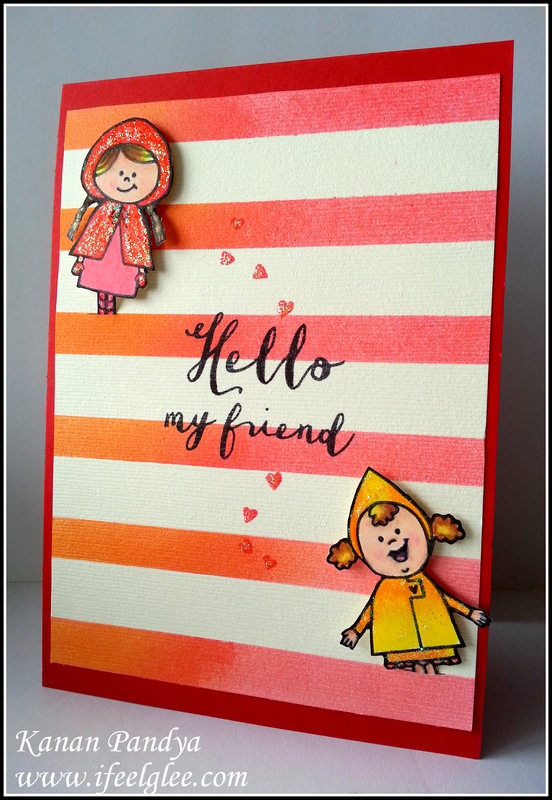 Today I am sharing a card which I made few months ago for the Simply Create Too Challenge. I used the images from American Crafts stamp set. 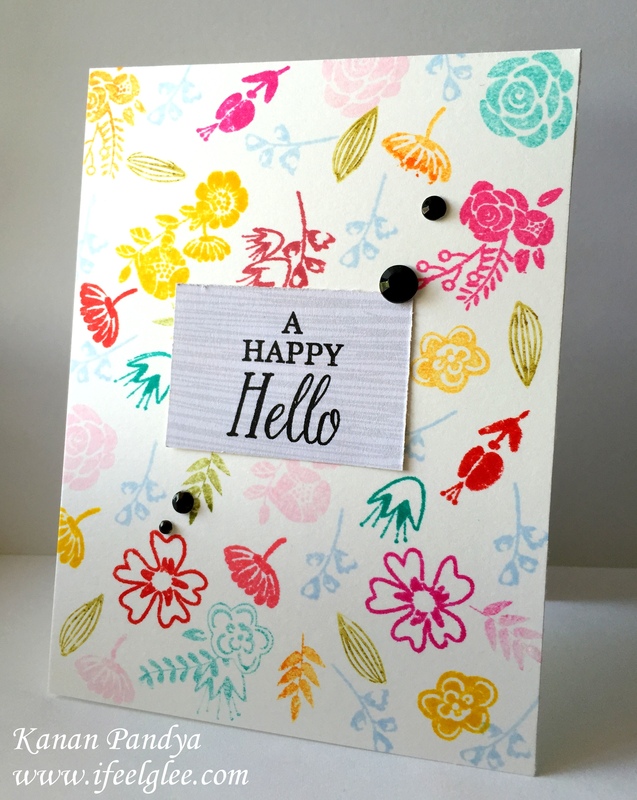 I stamped the images in some bright Memento Inks on a card panel and adhered it on a card base with some twine. I kept it really simple. I guess that is the beauty of this sweet card. What do you think? Author kanan0815Posted on August 11, 2017 August 11, 2017 Categories Card PostTags Memento InksLeave a comment on Fun in the Sun!! 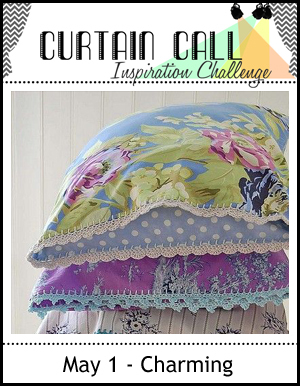 Also entering in the Curtain Call Inspiration challenge. 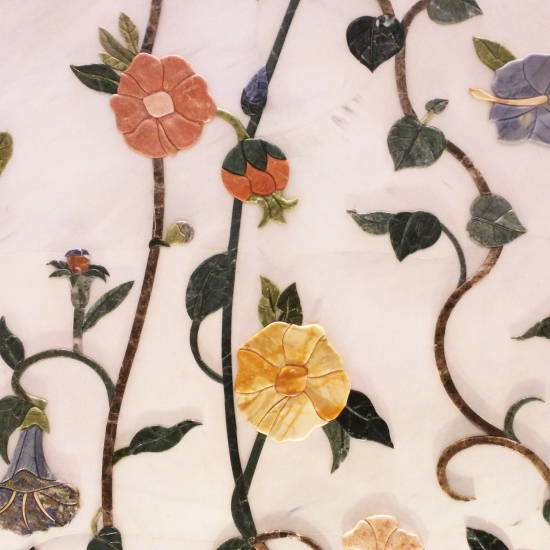 Love the floral patterns in the picture. 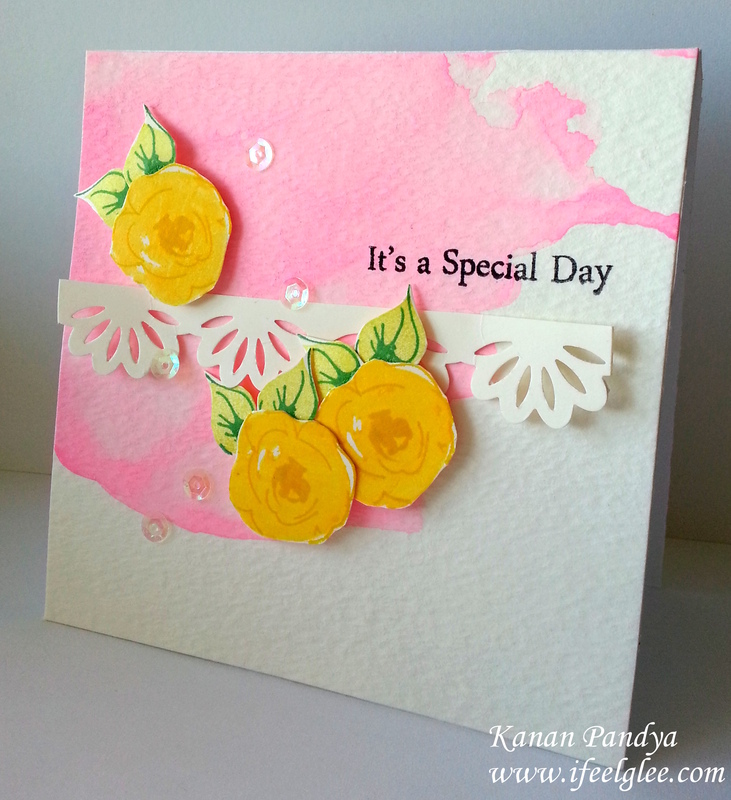 I stamped the beautiful and my most favorite stamp set by WPLUS9 “Fresh Cut Floral” on a card panel. 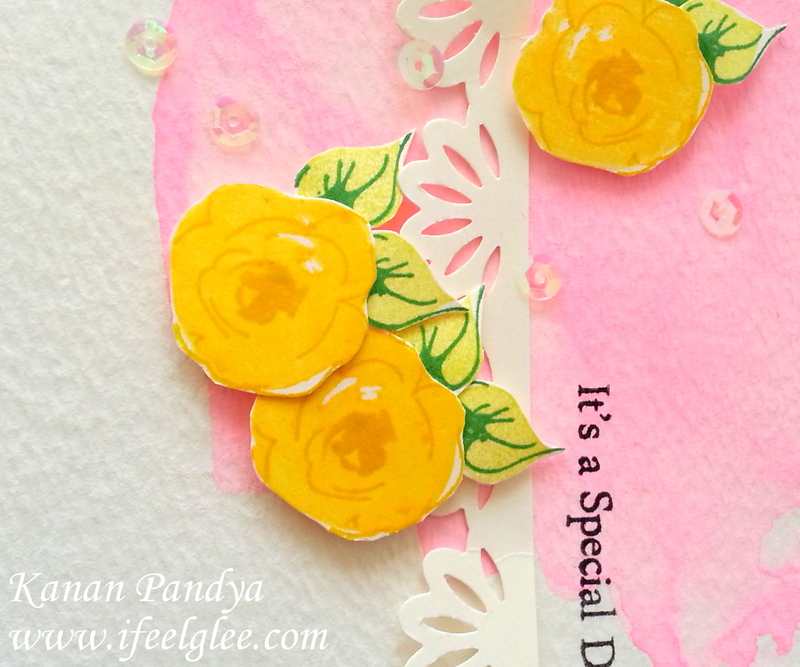 I created a floral bouquet on both top and down portion of the card panel using various Memento inks. 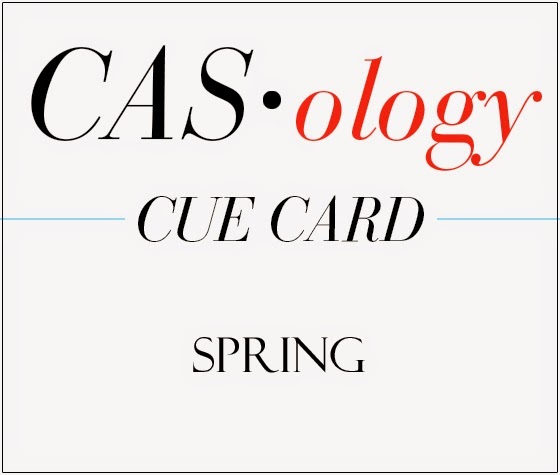 I love the effect and the simple yet bright look of my card. 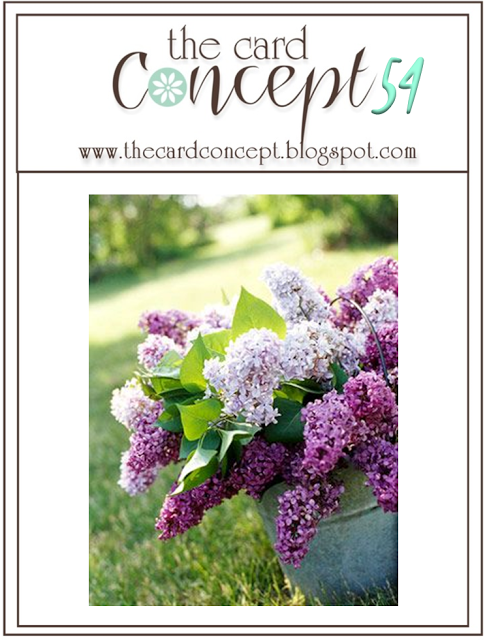 Hope you will like this card and join us in the challenge. Author kanan0815Posted on May 6, 2016 May 6, 2016 Categories Card PostTags Memento Inks, WPlus98 Comments on On Your Special Day!! Hello friends this is my third post for the today, you can find find my first post here and second post here. As I mentioned in my previous posts I made three cards for Scramble for my theme as I was hosting it. Here is one of the three cards. 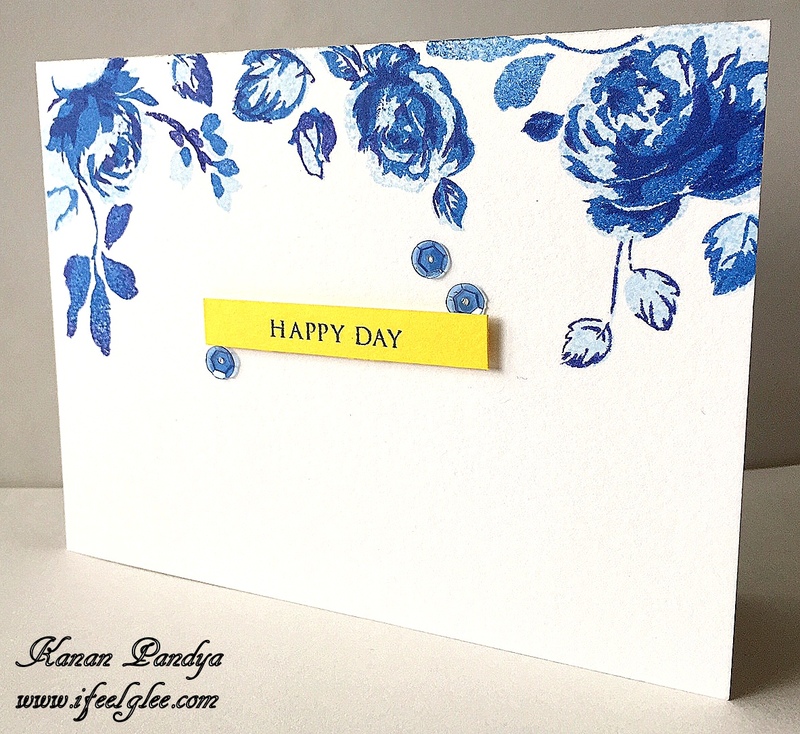 For this card I choose all the lovely floral images from “Floral Garden” set by Hero Arts and stamped in various colors of Distress inks and Memento inks to create a bright background. I love how beautiful the background turned out. Hope you will like this card. Author kanan0815Posted on May 5, 2015 Categories Card PostTags Distress Inks, Hero Arts, Memento Inks6 Comments on A Happy Hello!! 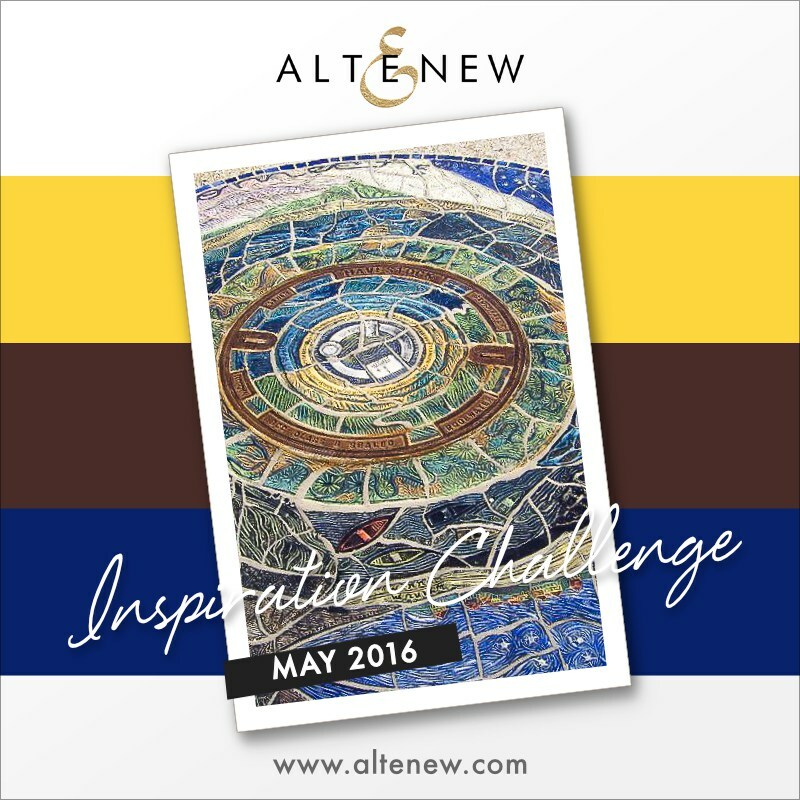 Love the inspiration picture at Runway Inspired Challenge. Love the beautiful design and bright colors of the inspiration picture. 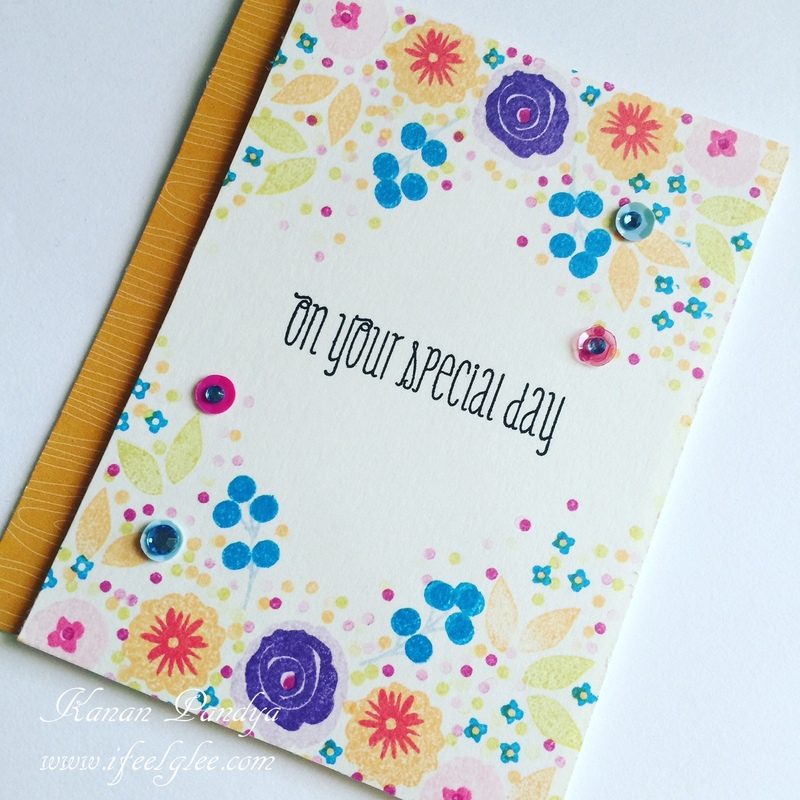 For my card I used stencil to create the background and various colors of Distress and Memento inks. 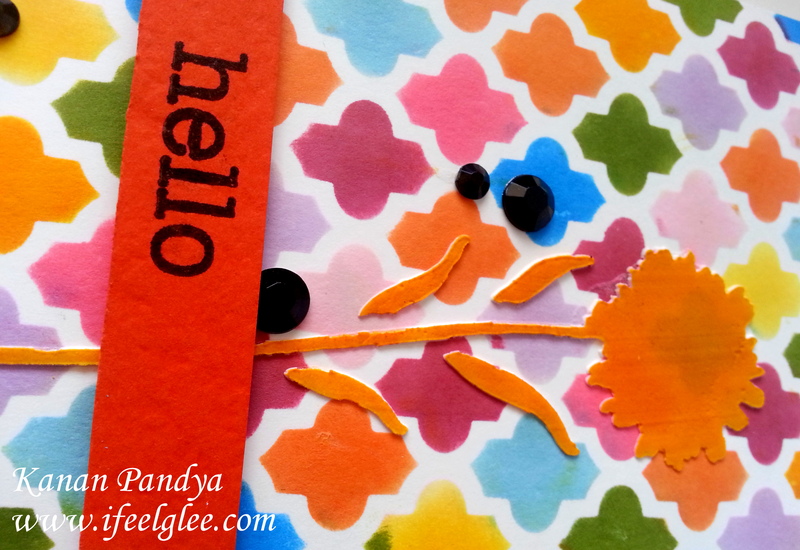 I love that orange stockings, so I used My Favorite Things “Wild Flowers” stencil and modeling paste and created the flower with very thin layer as I wanted the transparent effect like the stockings, after the paste was dry I inked it with Distress inks. Added the sentiment by Hero Arts and some gems. Love how it turned out, specially that embossed flower. Hope you will like this colorful card. Thank you so much for visiting and see you all very soon. Author kanan0815Posted on April 17, 2015 April 17, 2015 Categories Card PostTags Distress Inks, Hero Arts, Memento Inks6 Comments on Hello!! Hello friends!! I made a new card today. I am also entering it into CASology challenge. 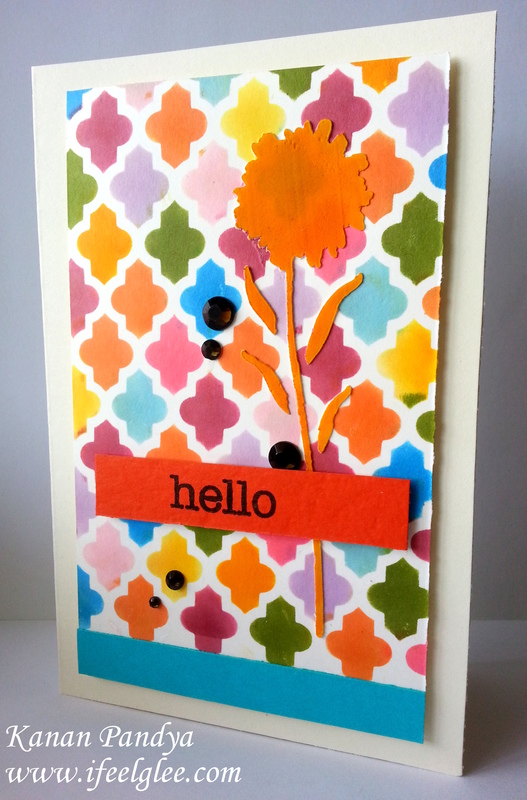 I used the “Painted Flowers” set by Altenew for this card. 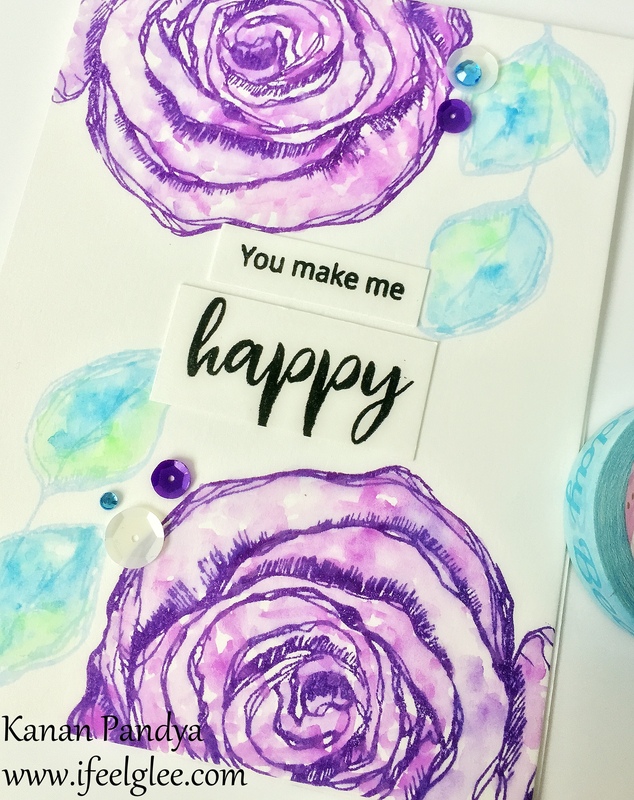 I love the inspiration picture, for my card I first watercolored the background with light pink color and used Memento and Distress inks for my roses, I only used two layers from the set for the roses. I cut them out and adhere them on my card with some dimensions and punched lace border. Lastly added the sentiment from “Persian Motifs” set and some sequins. Hope you will like my simple card. Thank you all for stopping by and leaving sweet comments. Author kanan0815Posted on March 31, 2015 March 31, 2015 Categories Card PostTags Altenew, Distress Inks, Memento Inks, watercolored8 Comments on It’s a Special Day!! I used this super adorable set called :Red & Goldie” by Avery Elle. 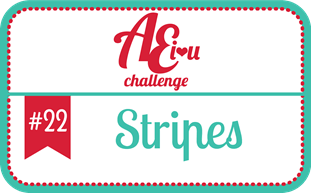 The current challenge is to add stripes on your project. I masked my front panel with few washi tapes and than inked it with Distress and Memento inks, I wanted this lovely combinations of pink and orange. I than colored the images using Prisma pencils and adhere them through one of the stripes with some dimensions. Stamped the sentiment and added some glitter. 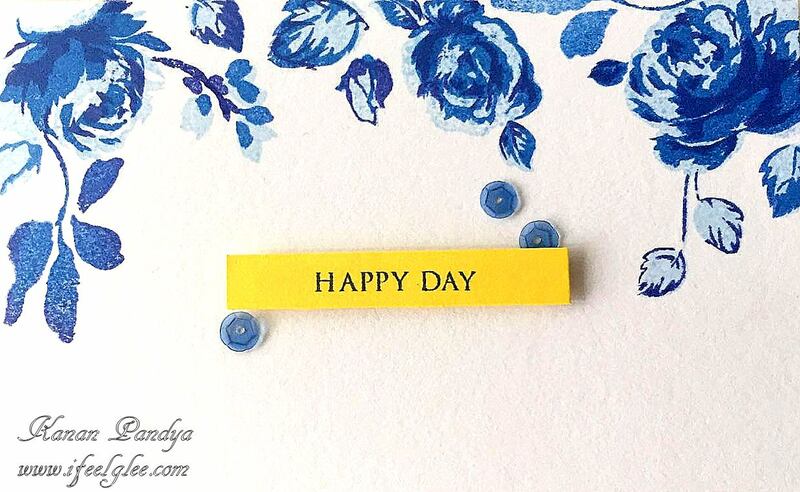 LOVE the simple design and all the bright colors of my cards, hope you will like my card too. I just love this cutie by WPLUS9. She is so beautiful and so very cute. I colored her with my all time favorite medium which is Prisma colored pencils. I wanted to add some colors on the background so I took some tiny images from “Fresh Cut Floral” stamp set by WPLUS9 and created the background using Memento and Distress inks and added a strip from BasicGrey’s “Mint Julep” collection. After that added my lovely image with few foam squares and added the sentiment. Lastly added some gems. Most beautiful think of this cute image is her eyes, what do you say? Hope you will like my card. 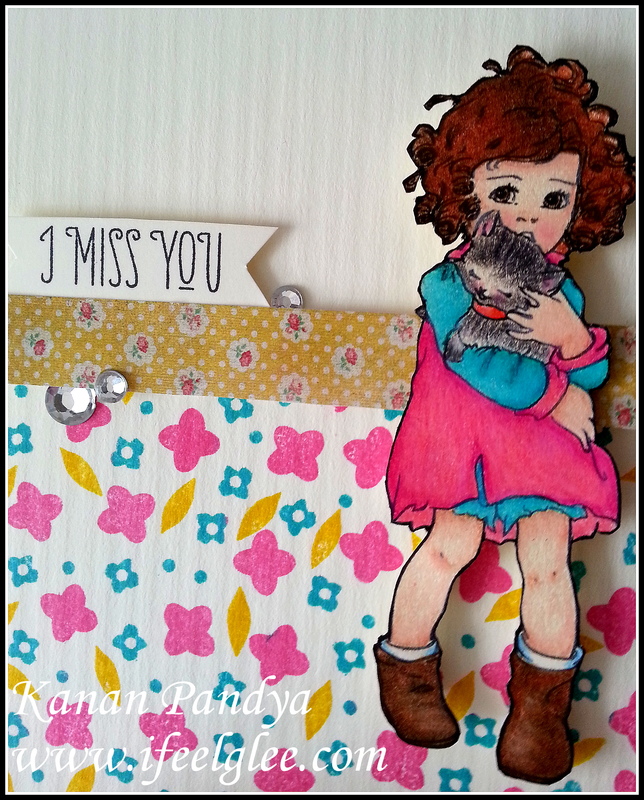 Author kanan0815Posted on March 4, 2015 March 4, 2015 Categories Card PostTags BasicGrey, Distress Inks, Memento Inks, Prisma Pencils, WPlus92 Comments on I Miss You!! !